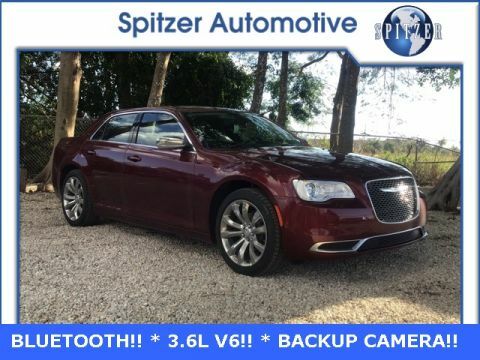 $9,830 off MSRP! 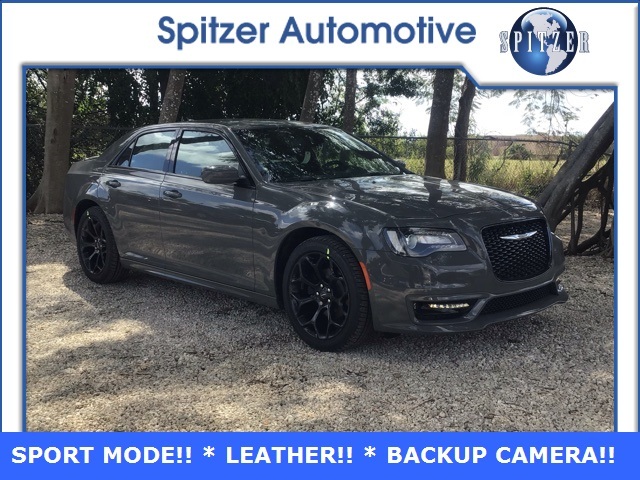 NAVIGATION, REMOTE START, HEATED SEATS, BACKUP CAMERA, Apple Car Play, BLUETOOTH, IPOD PLUG IN, LEATHER, ALLOY WHEELS, MP3, SATELLITE RADIO, PUSH BUTTON START, 300 S, Ceramic Gray Clearcoat. Our Value Price includes every rebate and incentive that is available. To make sure you qualify please stop by or give us a call! Here at Spitzer, we try to make the purchase process as easy and hassle free as possible. 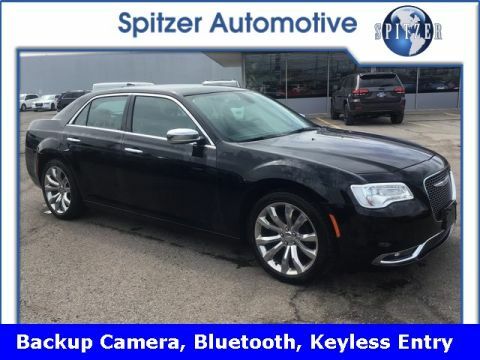 We encourage you to experience this for yourself when you come to look at this outstanding-looking 2019 Chrysler 300. After 114 years in business, we know how to do our homework. We are confident that after researching over 20,000 websites that this beautiful ride is priced extremely competitively based on its value proposition. Come in and we will prove it to you! It will be the best decision you ever made! Hurry before your neighbor gets here to claim this enormous value! FREE CAR WASHES FOR THE LIFE OF THE VEHICLE! Here at Spitzer Chrysler Dodge Jeep Ram Homestead, everything we do revolves around you. Our various teams are trained to address your needs from the moment you walk through the door, whether you’re in the market for your next vehicle or tuning up your current one.